The material is also suitable for prosthesis on implants. 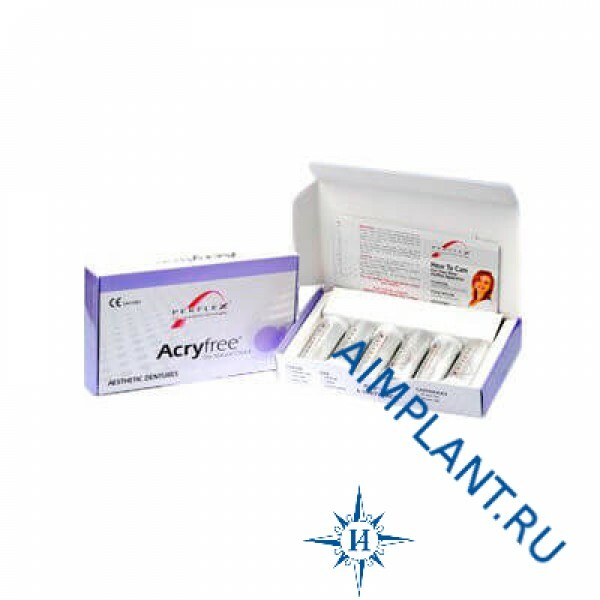 For complete hypoallergenic denture material can be used in combination with artificial teeth made of porcelain. The cartridge 28 mm/60 mm, 6 pieces.